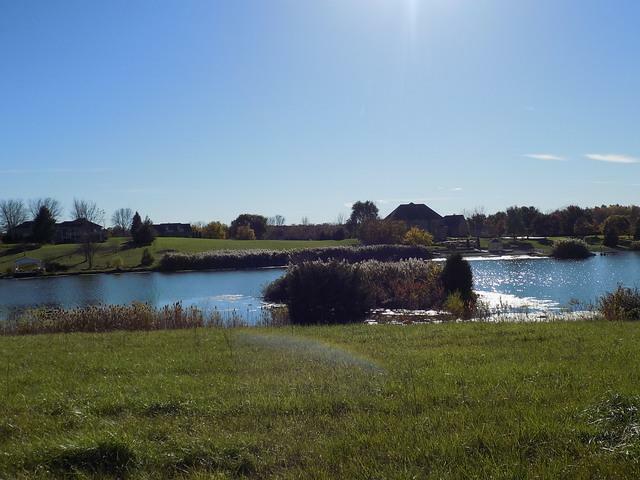 Beautiful 1+ acre bldg site in Saddlewood Estates. 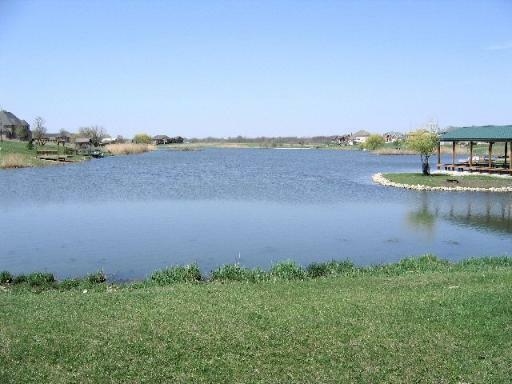 Scenic lake front lot situated on great 22 acre stocked lake. Easy access (approx. 1 mile south) to I-80. 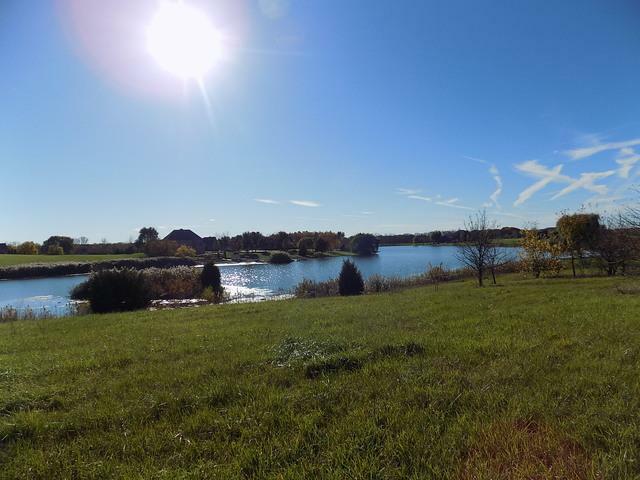 Water front property with beautiful 4 season views! 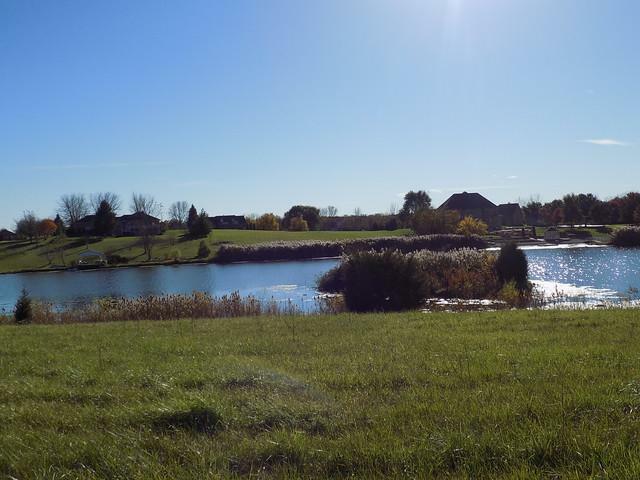 Believed to be one of the last available lakefront lots in these phases. All dimensions are approximate.